Soccer is played by 250 million players in over 200 countries and dependencies, making it the most popular sport in the world. 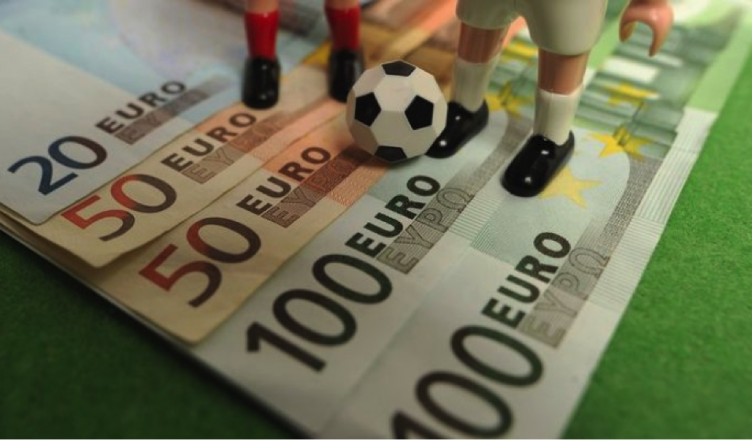 If you’re just getting started with soccer betting, you may find yourself quickly overwhelmed by the vast range of different bets. As such, we’ve put together this guide which should remove the guesswork completely. The simplest and most popular type of soccer bet. All you will need to do to be successful with a money line bet is correctly predict which team will win the match. With a single or straight bet you only have to correctly predict the result of a single event in order for the bet to be successful, such as a money line bet detailed above. A multiple, parlay, or combo is a bet that combines two or more bets. While multiples have more lucrative odds, they are far riskier as you must correctly predict all the bets in the parlay. A double bet is made up of two bets. You will have to correctly predict both bets in order for your wager to be successful. A treble bet is made up of three bets. You will have to correctly predict all three bets in order for your wager to be successful. An accumulator is a multiple bet which includes four or more bets. Much like the parlay, double, and treble, all the best must be correctly predicted in order for the wager to be successful. Accumulator bets are particularly popular during FIFA World Cup betting. 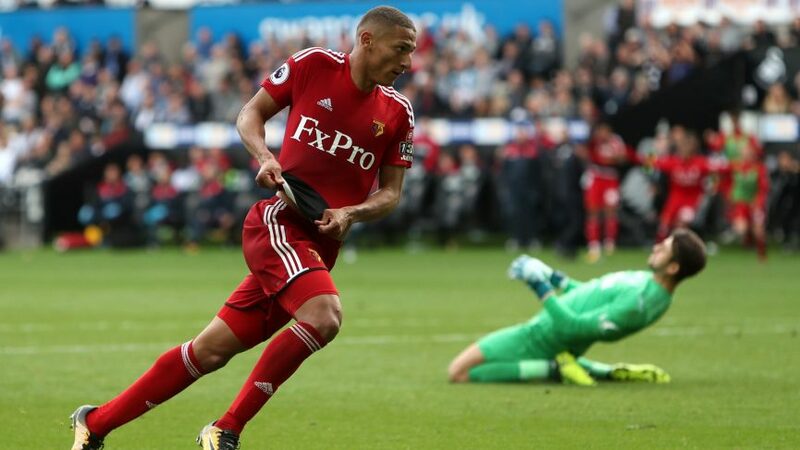 Also known as a Goal Line bet, you will place a wager on whether the total goals scored by both teams will be over or under a specified number (or line), generally 2.5. In order to be successful with this kind of soccer bet, you will have to correctly predict the final score of the match after 90 minutes of normal time. Please note: extra time does not count with correct score wagers. Correctly predict which team will score the first goal of the match. Correctly predict the result of the match at half time. Some sportsbooks will offer 3 options: homw win, away win, or draw. Pick the results of the match at both half time and full time. Both predictions must be correct in order for this wager to be successful. Bet on either team to win the watch and if the game ends in a draw your stake will be refunded. Correctly predict which player will score the first goal of the match. Correctly predict which player will score the final goal of the match. Correctly pick a player, from any team, who will at any time during the match score a goal. Correctly predict which player will score the first goal as well as the final match score during normal time. Both predictions must be correct in order for this wager to be successful. We hope this helped and happy punting!